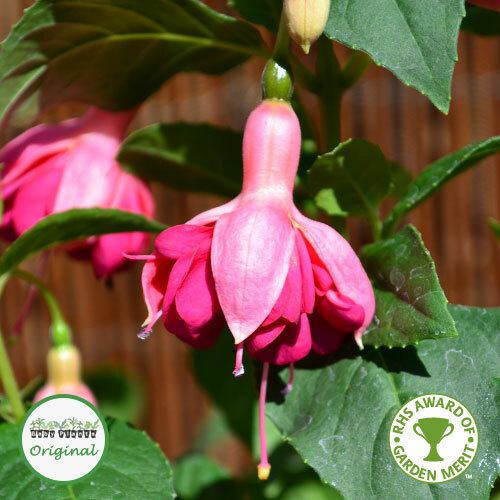 Delta’s Sarah has been awarded the Royal Horticultural Society’s Award of Garden Merit. 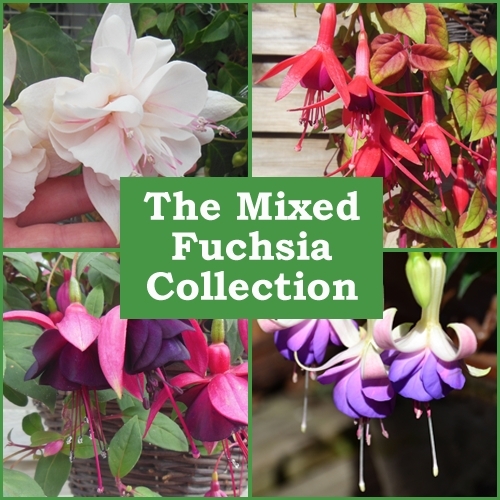 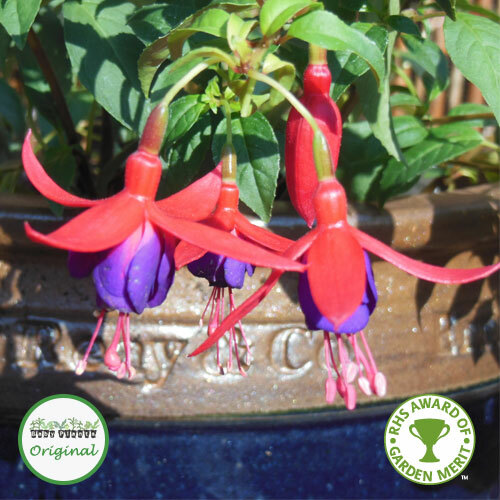 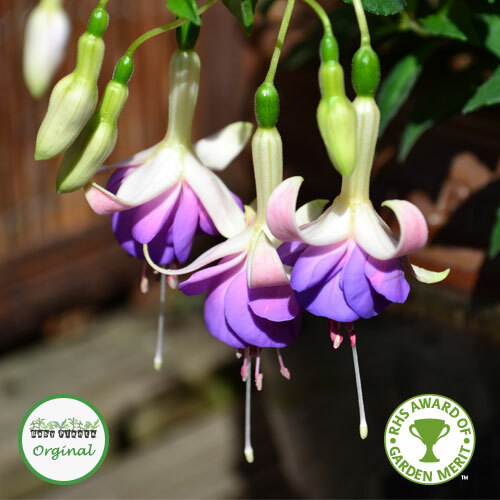 This variety is relatively new and has become very popular with the recent interest in ‘blue’ coloured Fuchsias. 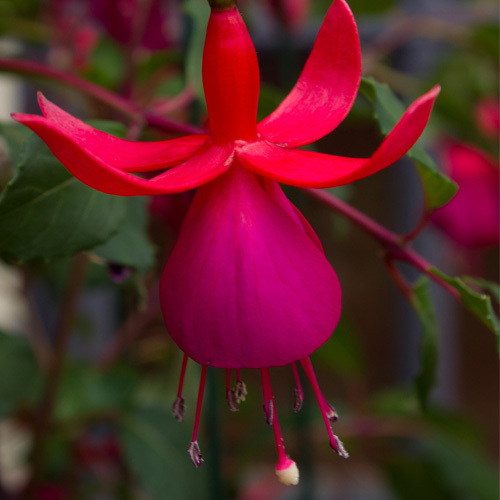 It is ideal planted in patio containers or garden borders. 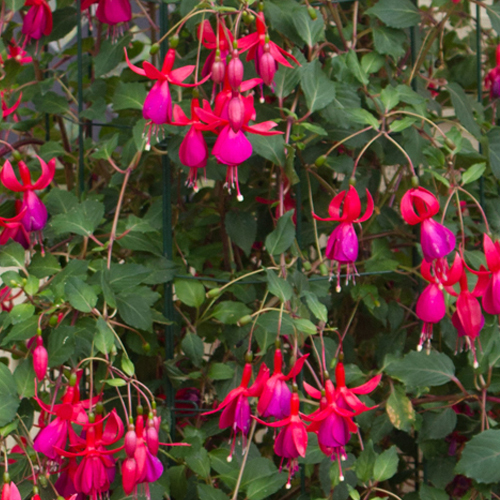 In winter it will lose its leaves and should regrow from the base the following spring.